Wanting to get your kids into church? Well they'll love it here! 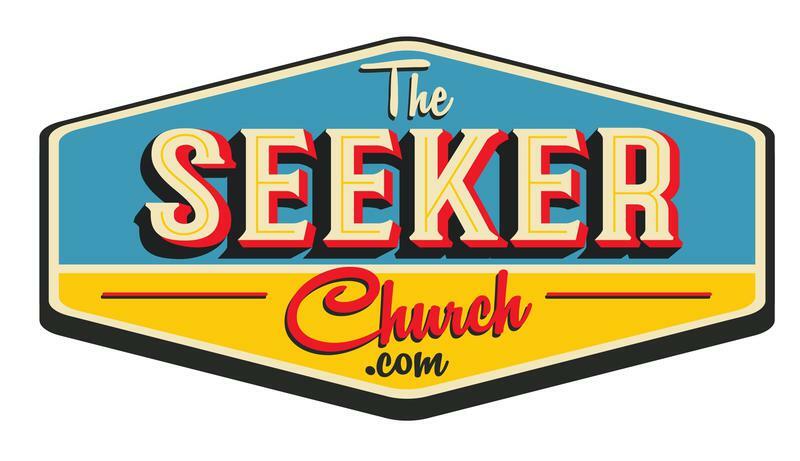 The Seeker Church Children's Ministry offers classes for infants - 10 year olds. Our kids classes are divided into 5 different groups. Our babies are watched by wonderful volunteer "grandma's". These little movers enjoy playing with a variety of toys, singing songs, reading books and enjoying snacks. They learn the simple truths of the Bible - Jesus loves them and they can love Him. There is one word for these kids - BUSY! Our 3 - 4 year olds enjoy a Bible story, learn memory verse, sing songs, play games and do crafts. They have a playhouse, dress-up clothes, puzzles, a chalkboard and very dedicated teachers who love them. The favorite thing for these kids to do is to ask questions, and their teachers are ready to help them learn the answers. Not only do they have a great choice of toys and games to play with, they spend time singing songs, watching short videos, listening to Bible stories, discussing relevant topics for their age, memorizing verses, making crafts and earning Seeker Bucks. The name says it all. These kids are searching for answers - answers about God, parents, friends, themselves and just life in general. They have Bible stories, relevant videos, games, discussion time, crafts and memory verses. Because these kids are the oldest in the children's ministry, they also help with teaching the younger kids with puppet shows, songs and games. And of course, they have the opportunity to earn Seeker Bucks and shop in the Seeker Store.